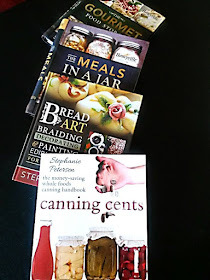 Chef Tess Bakeresse: Preparing Wisely Book Signing Event and Free Meal in a Jar Class! Preparing Wisely Book Signing Event and Free Meal in a Jar Class! We just added a new event for June and wanted to tell you all about it here! 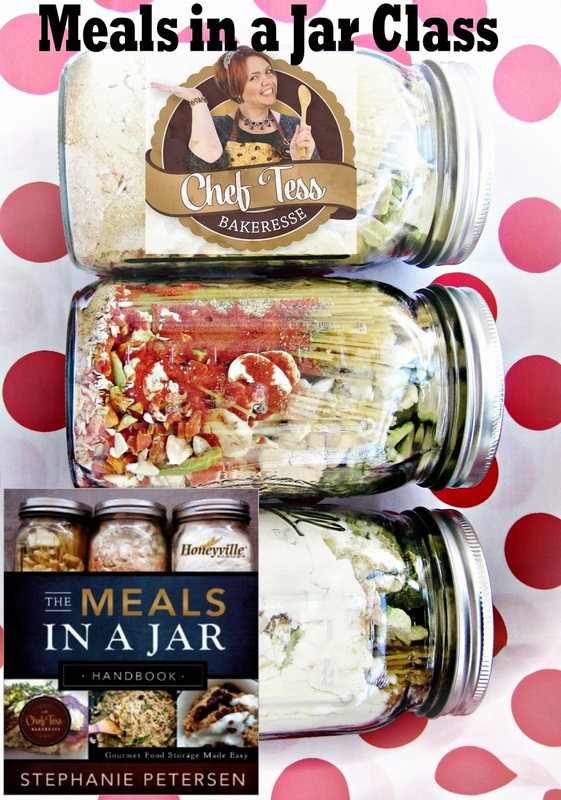 Tuesday June 24th at 6:30 PM Join me for a free meal in a jar class and book signing event! I'll be making a few samples of some of my most popular meals and teach you the basics of safety! I don't do classes for free very often so jump on this! I'll be there to introduce y'all to the new owners of Preparing Wisely! They are some of my all-time favorite people! You'll love them! Preparing Wisely will carry my books, spices and have me in for classes throughout the year. If you're looking for a great location to get your food storage needs filled, these guys are amazing! Details about the store can be found at preparingwisely.com! Xoxo!